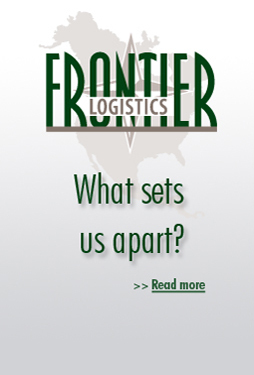 Frontier Logistics, LP, provides diverse and complete supply chain management services and solutions to a variety of customers in the plastics industry and beyond. We currently provide packaging, warehousing, intermodal container drayage, railcar services, bulk transportation and freight forwarding. Frontier makes a strong commitment to its customers to exceed their expectations by using innovative technology and processes.